Fits 1963 Galaxie / full-size Ford. 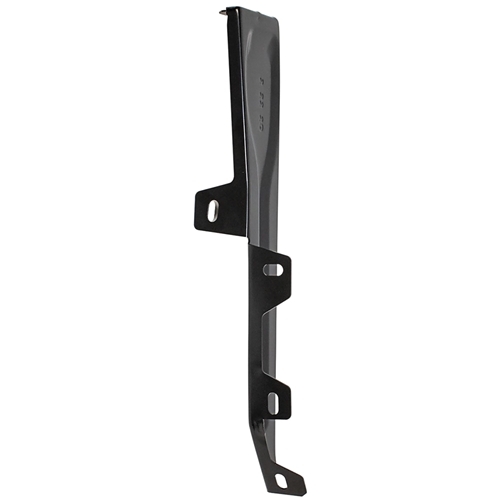 This hood latch support is stamped from high-quality heavy 15-gauge steel, like original, and features correct-as-original bends, shapes, and holes. ⚠️ WARNING: This product can expose you to chemicals which are known to the State of California to cause cancer or birth defects or other reproductive harm. For more information, visit www.P65Warnings.ca.gov .